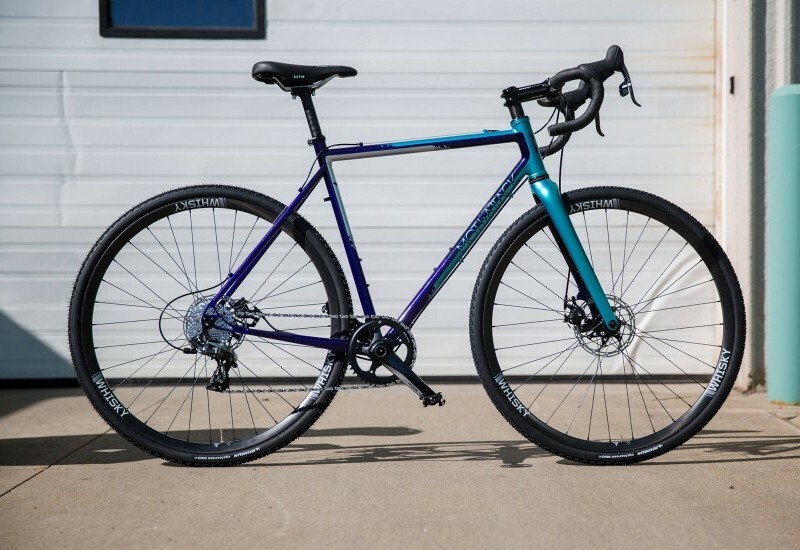 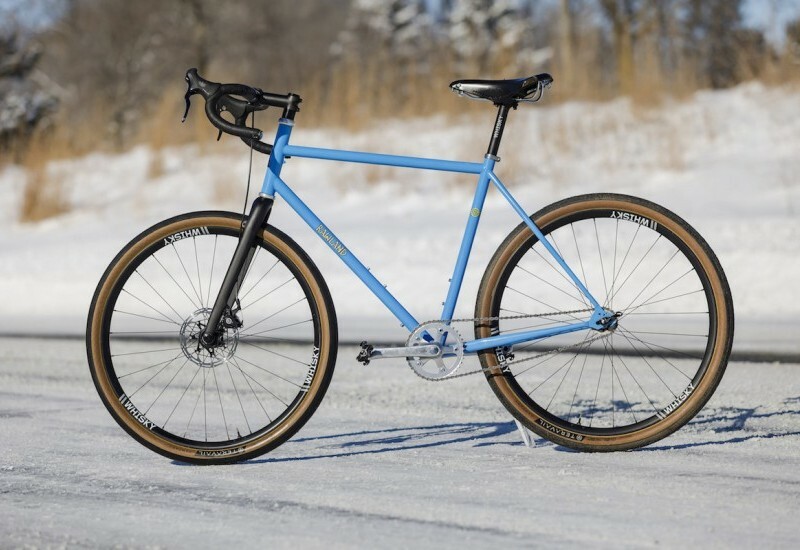 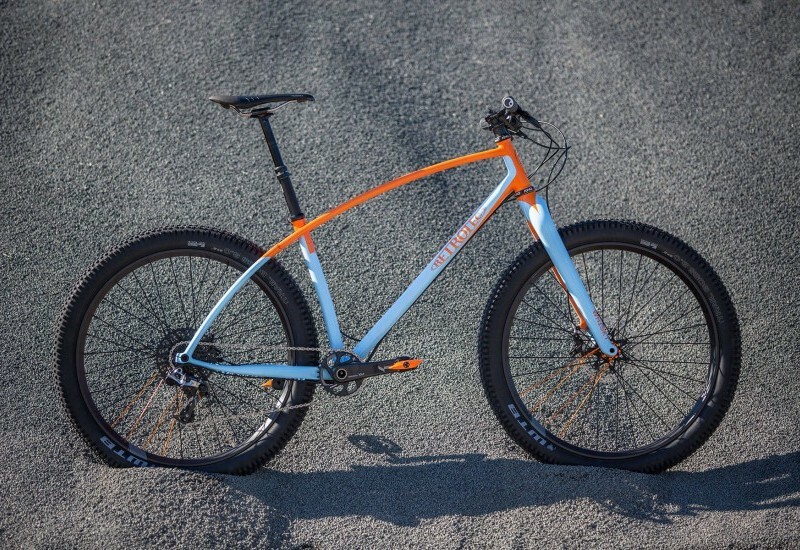 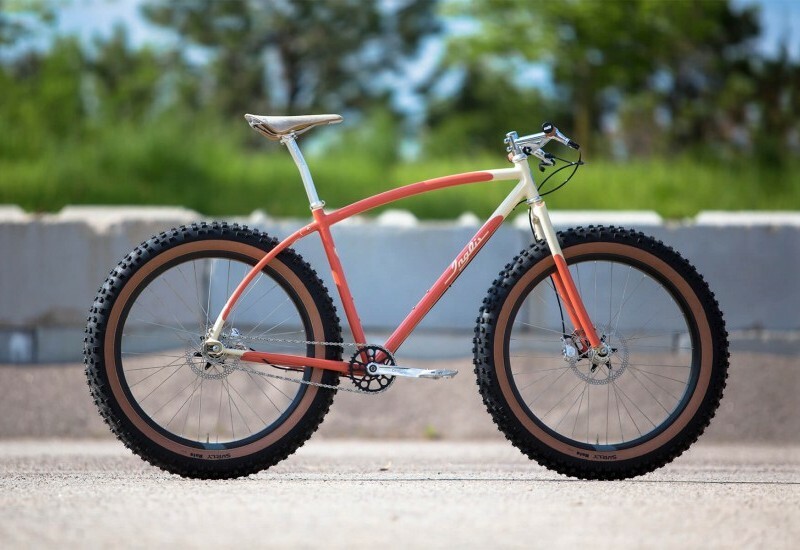 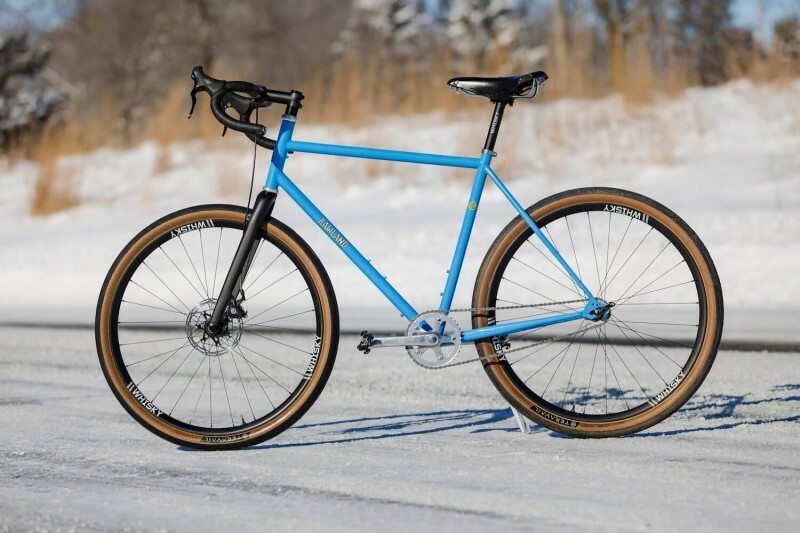 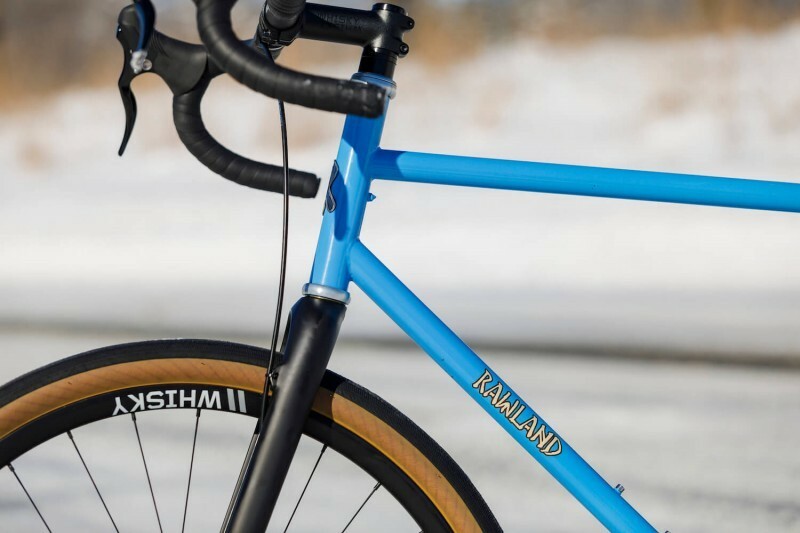 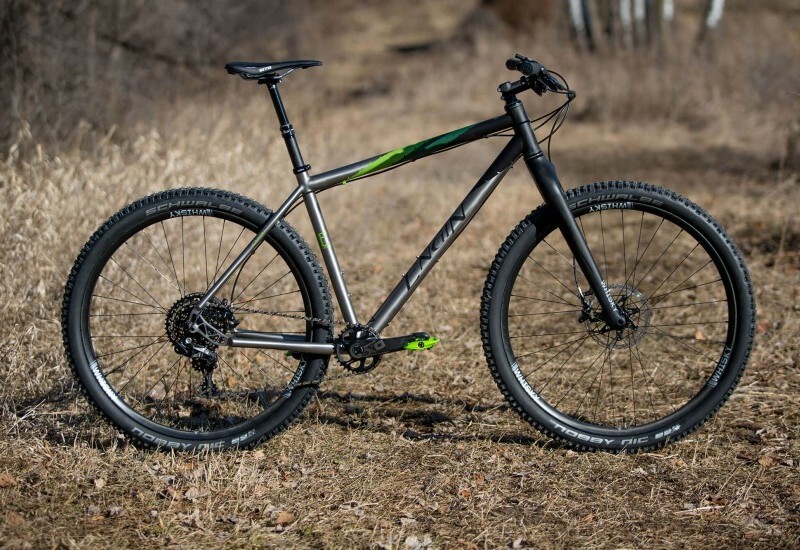 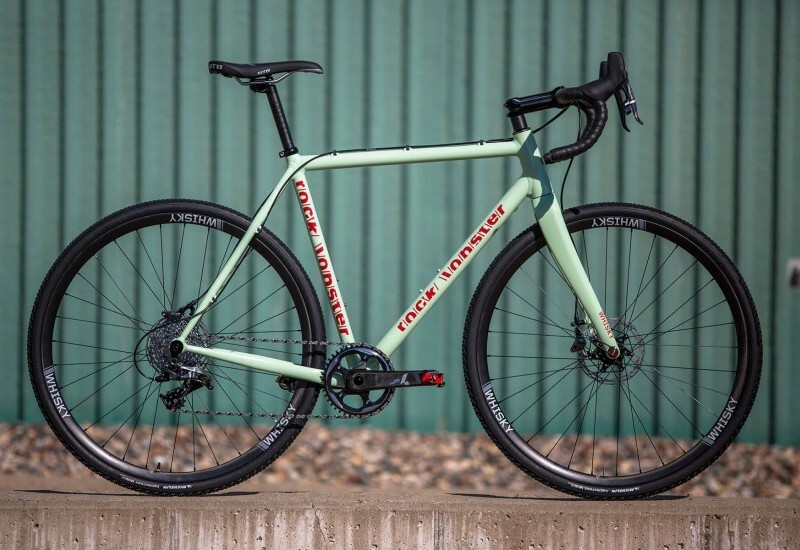 Originating in southern Minnesota, Rawland was one of the first companies to put serious effort into making “do-anything” bikes. 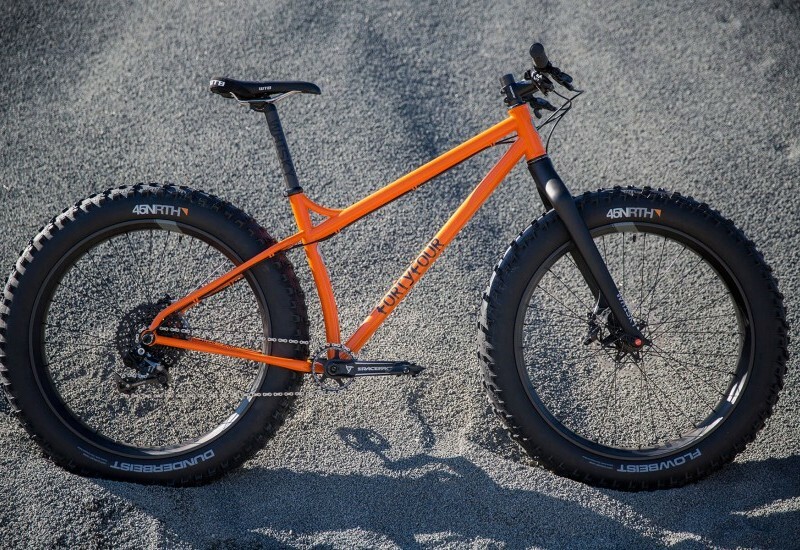 This Sogn exemplifies that, with a frame designed to handle anything that the plush tires could carry it to. 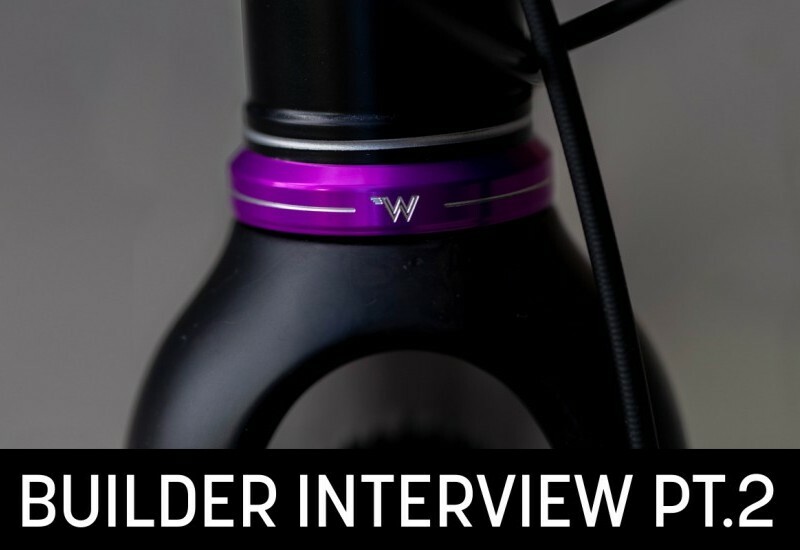 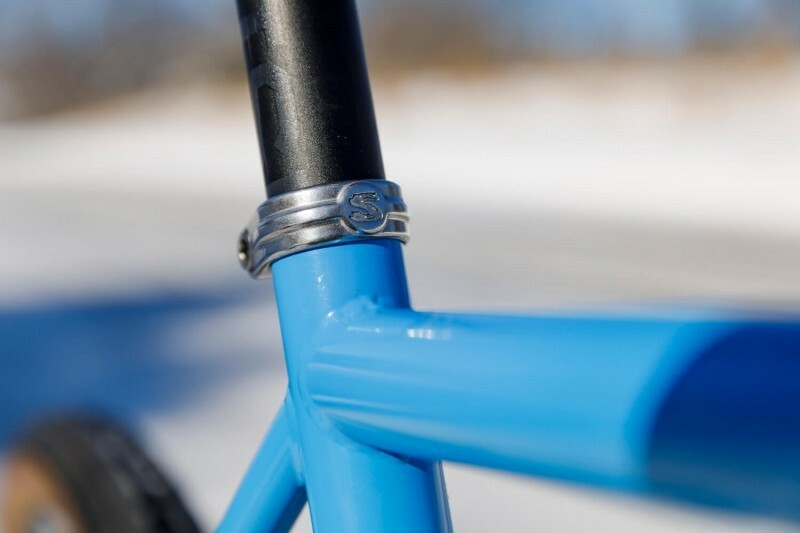 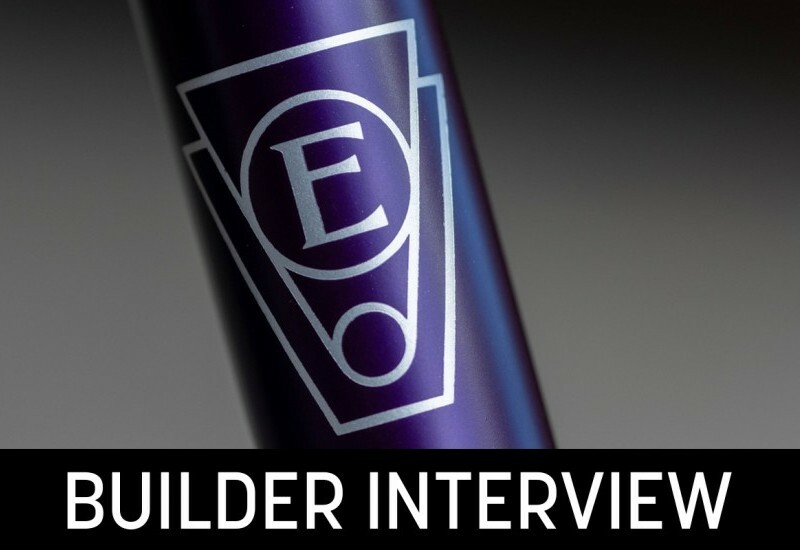 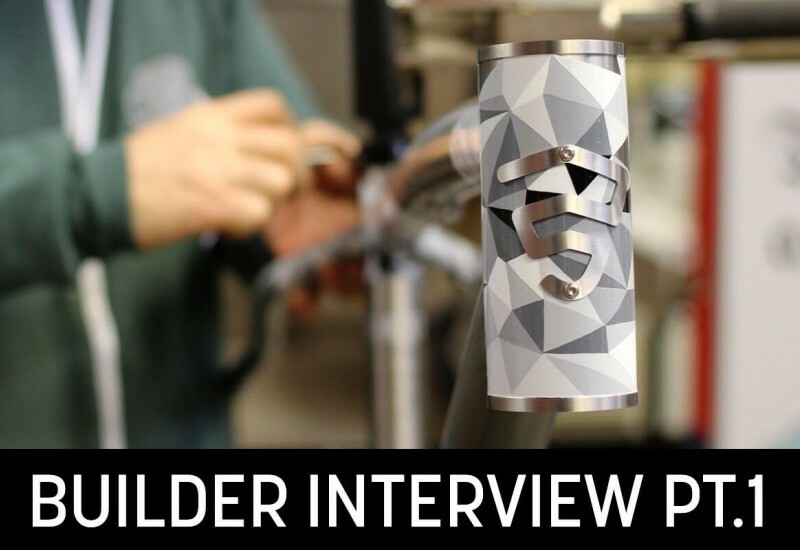 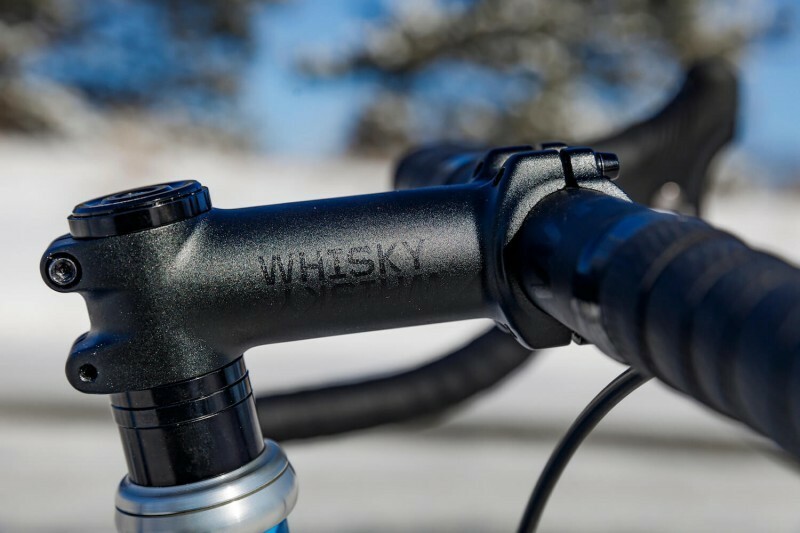 This model is easily recognizable for its longer-than-average head tube, while the Nordic-inspired details add some Viking character. 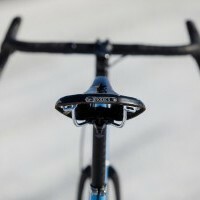 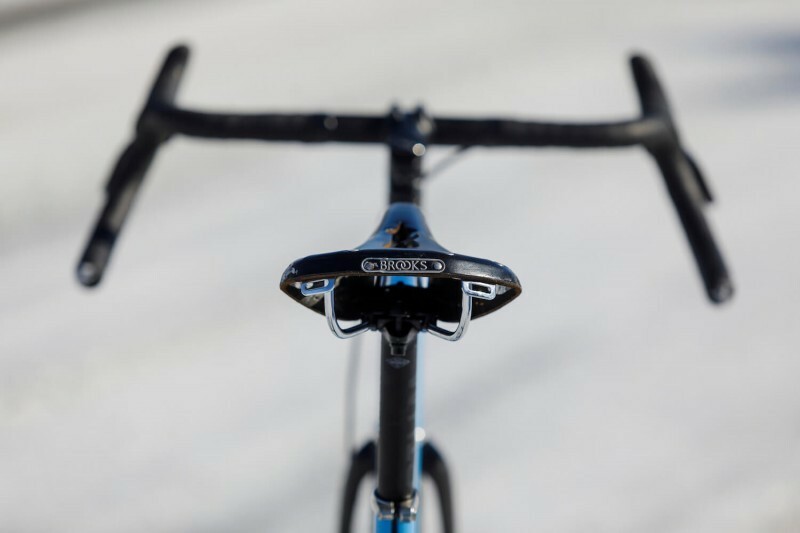 The “nostrils” on the signature dragon-head horizontal dropouts function as fender mounting points, while the beard doubles as a bottle opener. 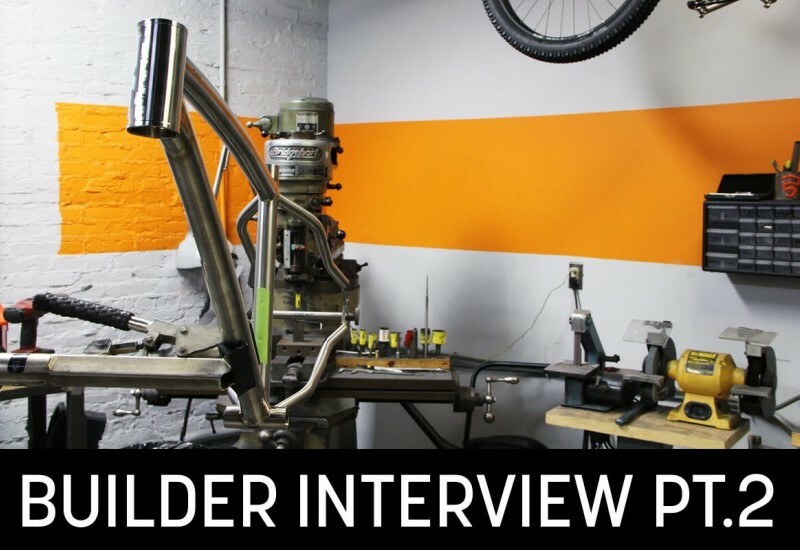 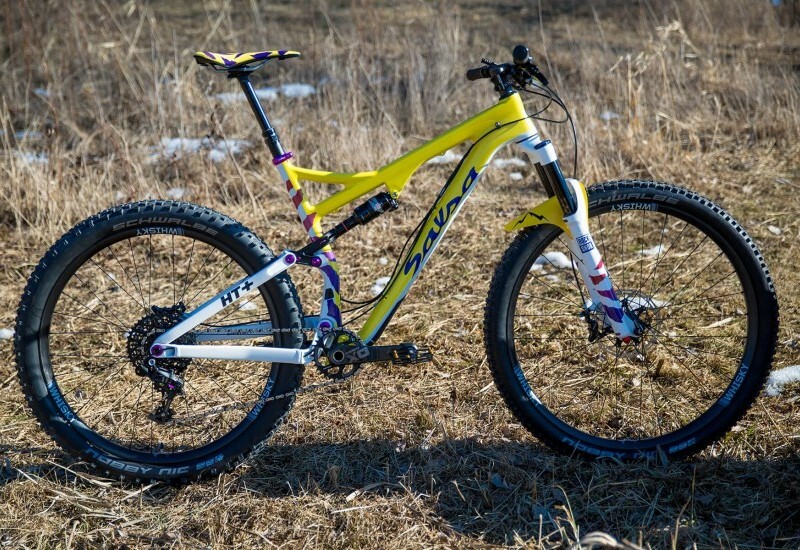 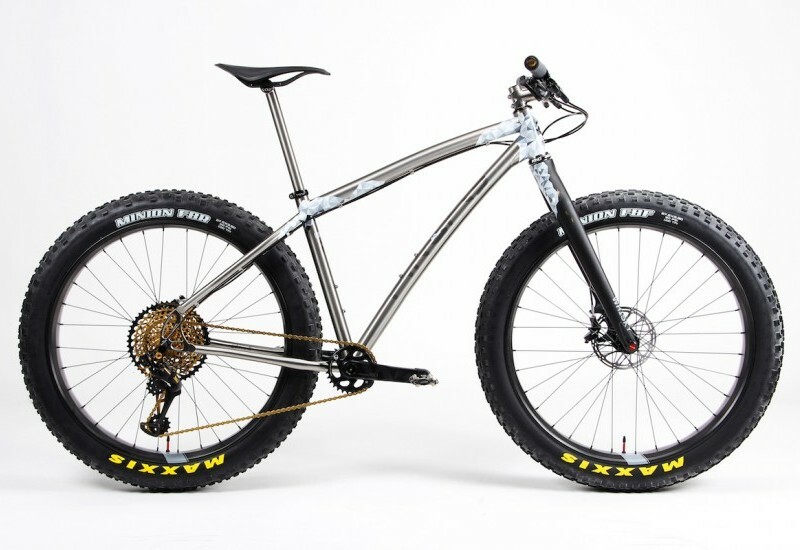 But that is just the beginning of what makes this particular bike truly one-of-a-kind. 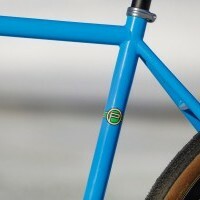 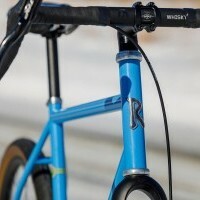 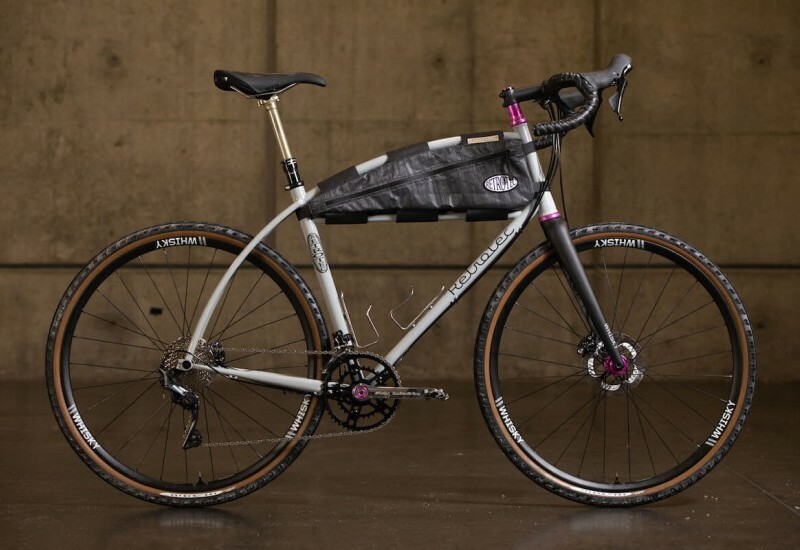 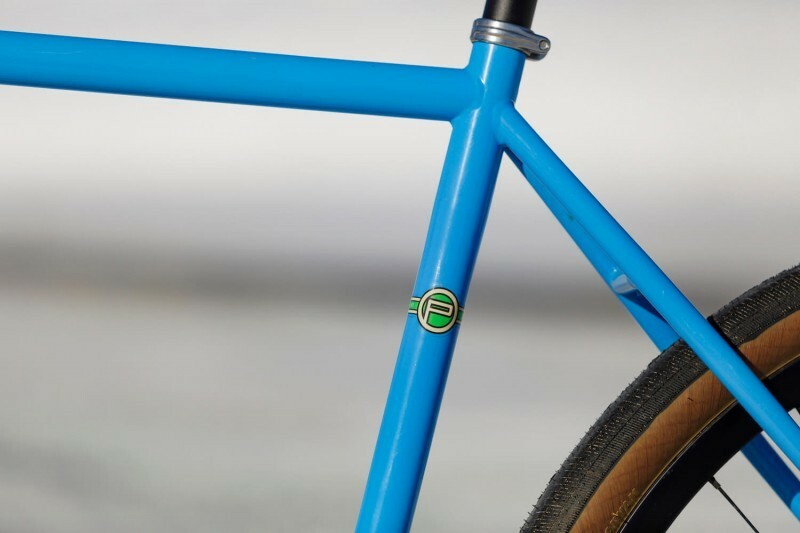 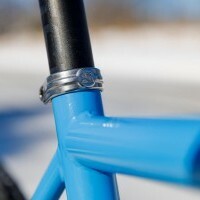 Taking full advantage of the unique frame design, this Sogn rolls with a fixed-gear, left-hand drivetrain. 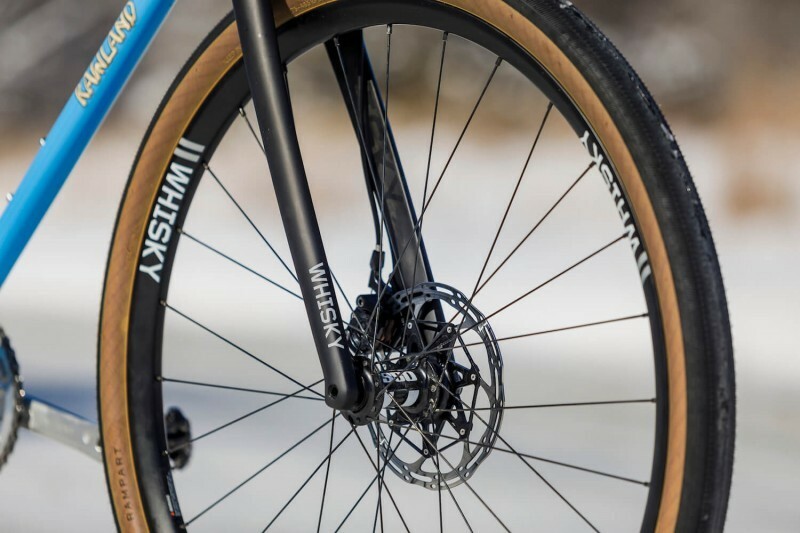 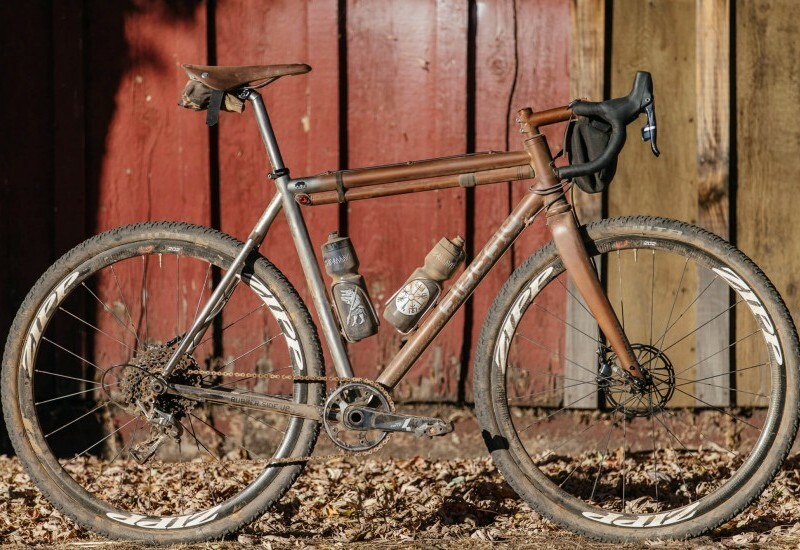 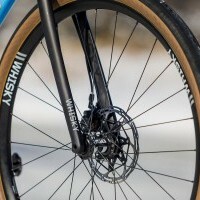 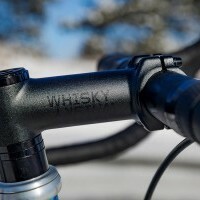 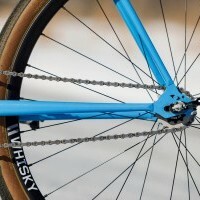 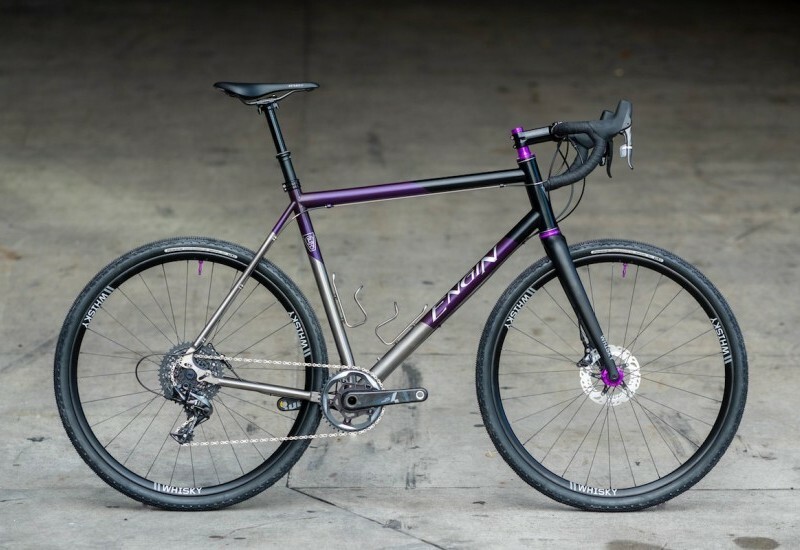 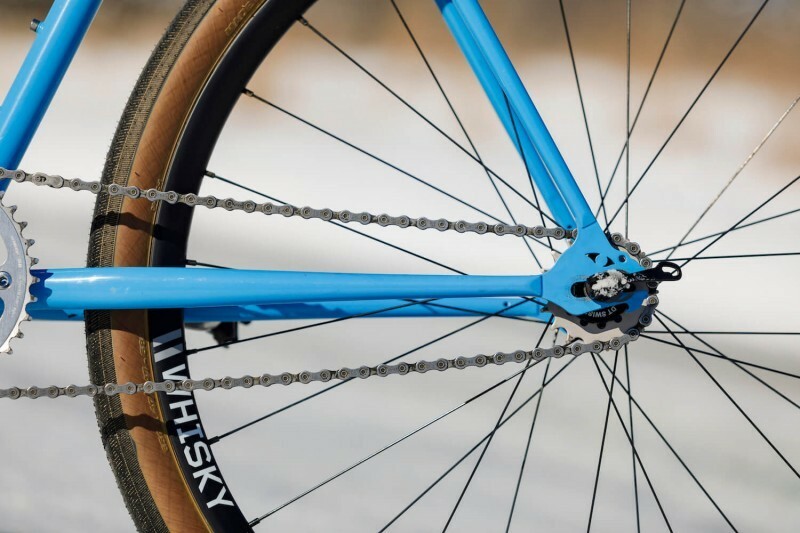 The slick, 650b tires deliver a smooth-rolling ride, while the Whisky No.9 30w carbon rims keep them light on the road. 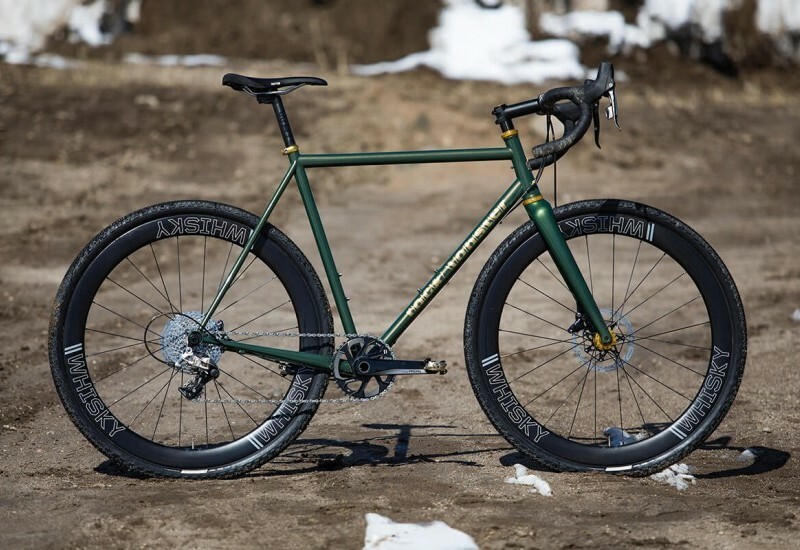 The No.9 CX carbon fork has a 1-1/8 steerer to fit the straight headtube, combining modern materials with the classic aesthetic of the Sogn. 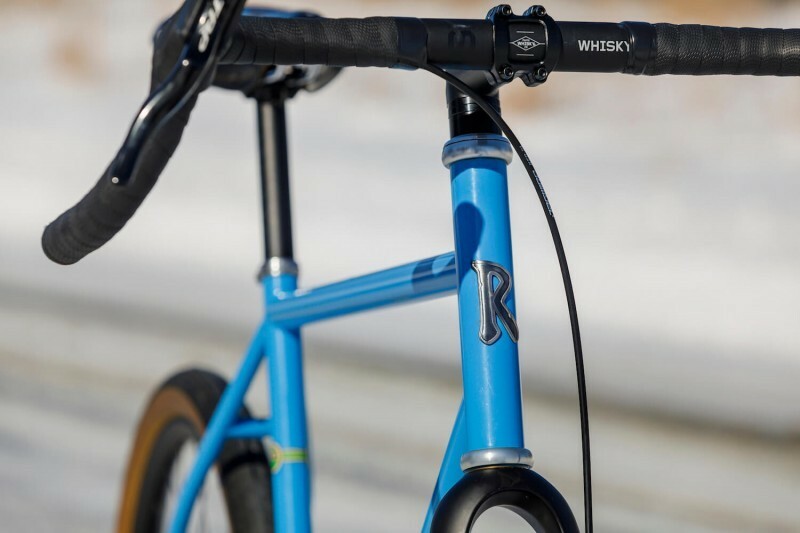 Completed by a Whisky alloy cockpit and right-hand controlled front disc brake for emergencies, this super-light classic can conquer any northern road.